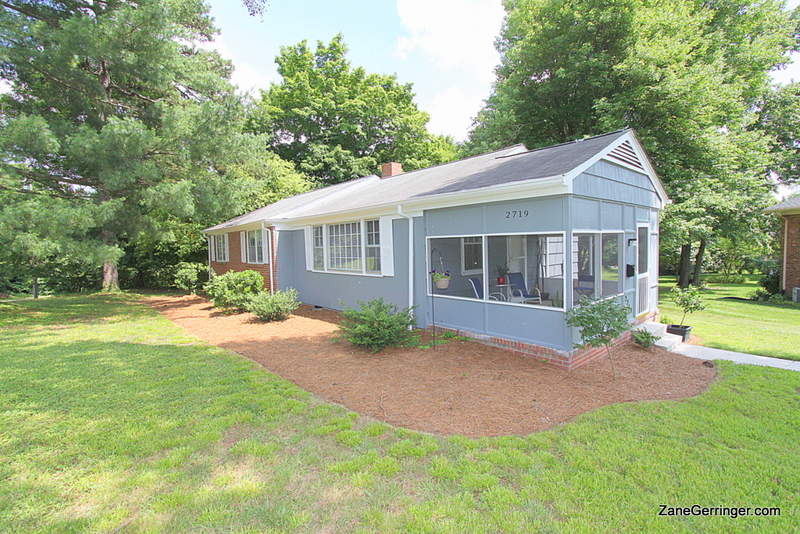 2719 Westmoreland Drive, Greensboro, NC 27408 - $123,500.00 - Guilford Hills! Great deal in established Guilford Hills with Hardwoods, commercial grade vinyl tile in baths and kitchen, 2 year old Lennox HVAC, fresh exterior paint in 2013 & more! 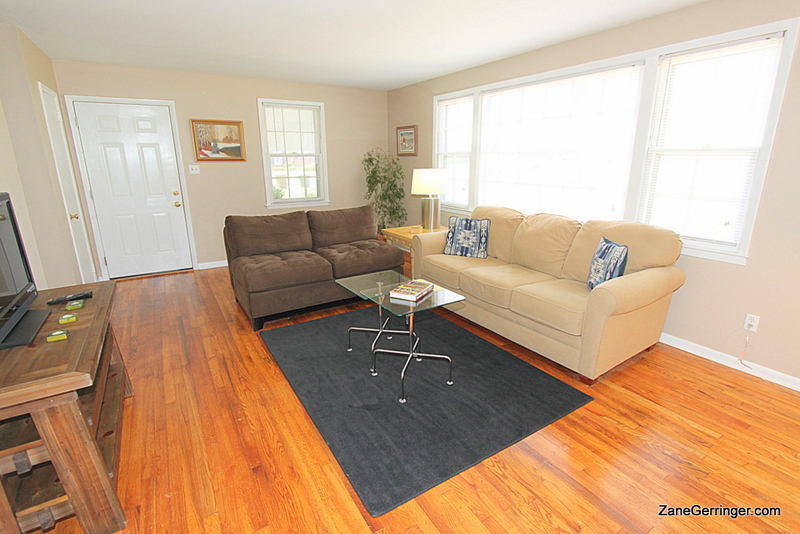 This home has 3 bedrooms and 1 and a half baths. 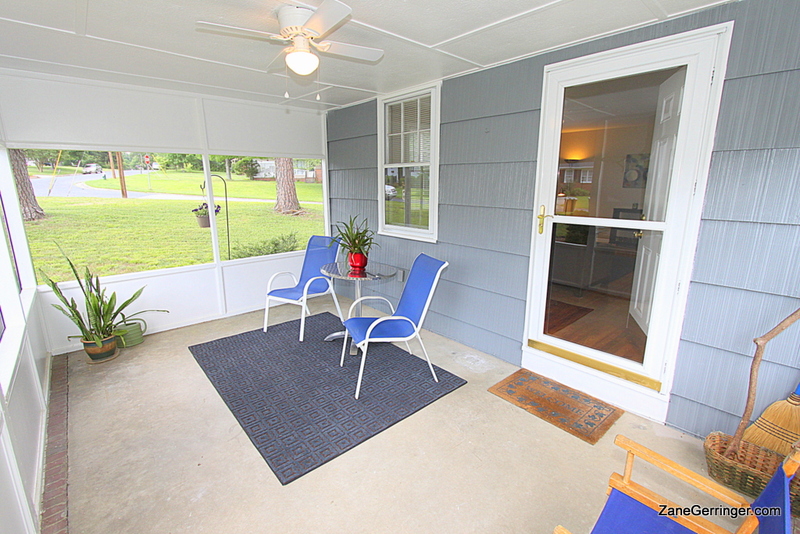 There is an awesome screened porch with ceiling fan (also fresh coat of paint) to enjoy your afternoons or morning cup of joe while beating the heat & the mosquitoes! There is also a concrete patio with basketball goal in the rear which is great the way it is but also offers all kinds of possibilities for expanding your outdoor entertaining area. This beautiful home with such a great location will not last at this price - come see today! Questions about 2719 Westmoreland Dr.? 2719 Westmoreland Drive, Greensboro, NC is marketed by Zane Gerringer of Allen Tate Realtors in Greensboro, NC.